Strong, shatter resistant, textured or smooth surface resists scratches, thermal shock and chemically resistant. Cleans with steam, detergent and water, or high pressure sprayers. USDA and Agriculture Canada certiﬁed. Installs as drop-in ceiling panels. Our unique surface design offer, wider spaced out peaks and valleys textures as well as a Gel Coat surface which allows impeded dirt and bacteria to be easily cleaned from the crevasses without any scrubbing or brushing required. Using your Vinyl Molding and Sealants during installation you can create a watertight surface. This makes our panels mold and mildew resistant suitable for meat facilities, carwashes, and laboratories. 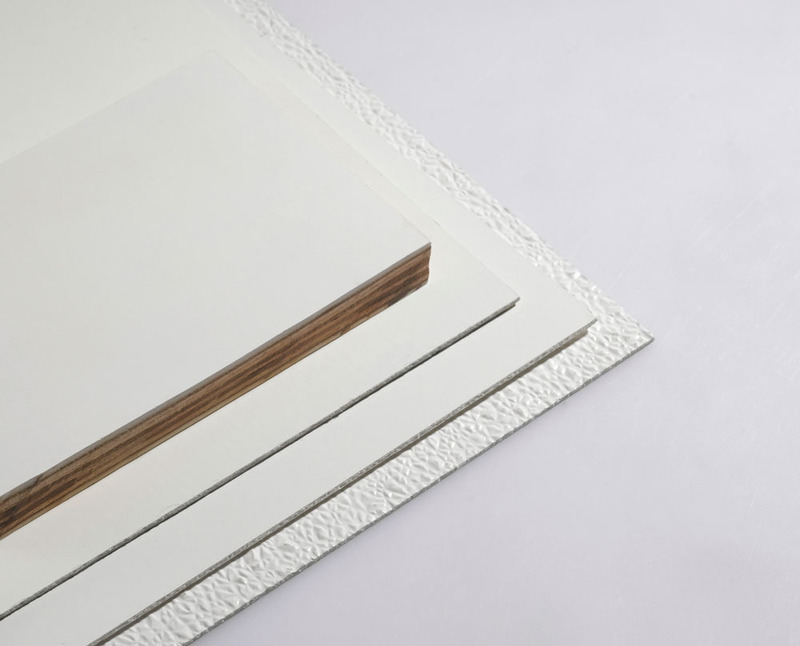 FRP Panels feature higher quality resins and increased fiberglass content, which increases its physical properties and lowers the filler content over other leading FRP brands. Our liners provide resistance against abrasions, scratches, impacts, and shattering. The panels can be used in a wide array of applications from a sanitation wall surface in a kitchen to a tough impact resistant wainscoting in warehouses to protect against forklift damages. With higher quality resins and gel coat surfaces, not only does it make our panels TOUGH! But it also increases the chemical and corrosion resistance,making them resilient to almost all chemicals and stains. The gel coat surface and UV inhibitors create a UV resistant surface causing the panel to stay its original color longer with no fading and deteriorating from its original form. This makes our product suite the needs of chemical plants, agricultural facilities and other types of severe environments. Give Industrial Sales a Call 780-701-0369. We'll help find what you are looking for.